I started this back when I was into Homestuck, the name stuck. My very first gaming computer. 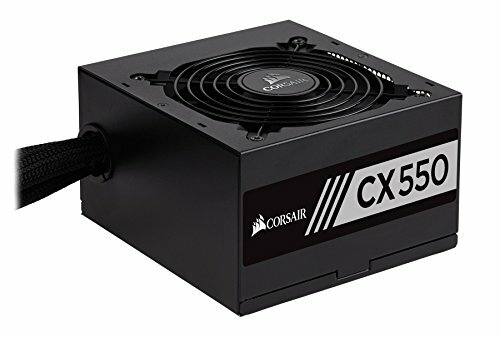 I built it for value, gaming, and video editing, and it does everything just fine, though it does replace my space heater with heavy games. To be honest it's mostly just used to play Minecraft. The 6c/12t Ryzen 5 2600 is an absolute beast compared to my old A8-9600, hitting just under 1250 in Cinebench R15 at stock, for just $160. It hits a good 3.8Ghz on the stock cooler with 1.2v. Don't be an idiot like me and drop it, though. It took an hour and a half to straighten the pins again. Pretty good motherboard, functions well and has a nice UEFI. Overclocking is fairly straightforward and works well on my low/mid teir A8-9600 and Ryzen 5 2600. HD Audio is in a poor spot, though, I had to split the ribbon that had both USB and HD Audio in order to connect them, though that may just be my case. Looks nice and keeps my Ryzen 5 2600 working flawlessly. This RAM hits all my marks, e.g. it's RAM. It also overclocks decently (I think, this is my only reference), I got it to a stable 2933mhz at 15-17-17-39 with 1.3v, I'll be seeing if I can push it further later. I overspent on this while RAM was overpriced in April. At current prices it's worth it, though you can probably get better. The 840 Evo works well enough. 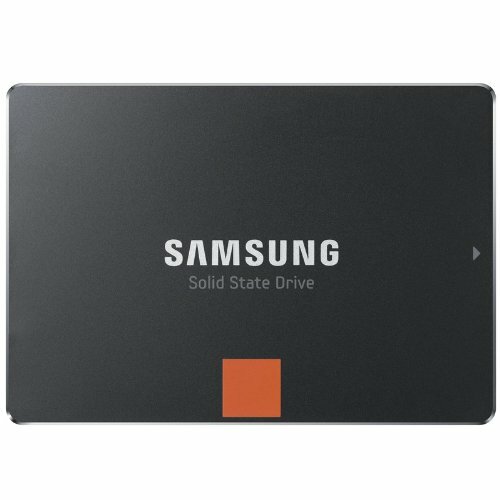 I would definitely get a larger and newer drive if possible, though I can't complain that much because I got it for free. 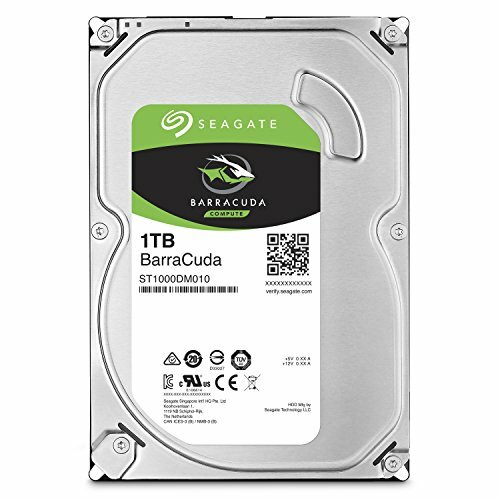 The Barracuda is a functioning hard drive, so it already covers my needs. I've had no issues with it so far. It's audible if the room is quiet, though the CPU and GPU fans overpower it when gaming, and any headphones will get rid of the noise. 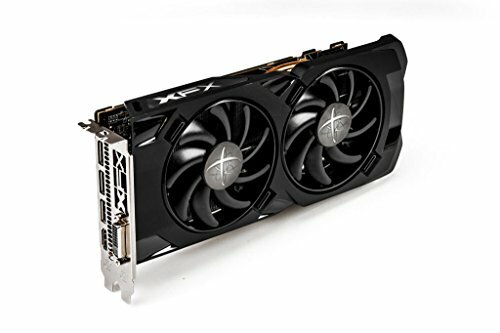 Great card, runs pretty much anything at 1080p high settings, minus some of the very latest titles. Runs hot, however. Will easily hit 90C and/or sound like a jet engine taking off under heavy gaming, though replacing thermal paste with Arctic MX4 dropped it down to 85C. Got it used for $115 off of Ebay. You most certainly get what you pay for here. This case, although it looks great, is incredibly frustrating to work with. It has most of the things you can expect a cheap case to have, thin metal that tends to bend, non-replaceable PCI covers, and cable management is awful (though that may be due to the non-modular PSU). I enjoy the case now that my build is done, but I would get a higher quality case if possible. The power supply functions very nicely with the 80+ Bronze rating and fully sleeved cables, though, as expected, the non-modularity caused issues with cable management. Better power supplies frequently go on sale for not much more or even less than this one, and I'd recommend waiting for one of those instead. 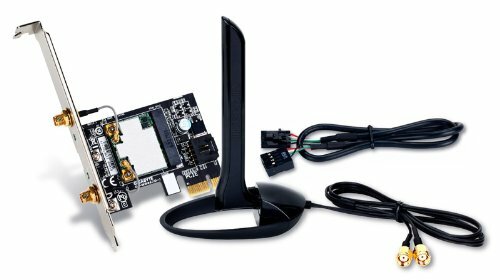 This wireless adapter is great, it connects to pretty much anything I have. Both WiFi bands run at full speed, and I have no issues connecting my Dualshock 4 or any of my Wiimotes. USB cables past the sleeving are red and yellow, however. Nice build! Did the mobo come with an update bios to support your 2600 or did you manually update it? I manually updated it with my A8-9600 before upgrading. I think it comes with a 2000 series compatible BIOS now, though.